December is here, and it’s time for all the Christmas things: family lunch planning, baking, shopping, partying, gift-giving, kid-wrangling during school holidays. I think we can all agree that Christmas is a lot of work. At this time of year, there are also a lot of incredible events going on. 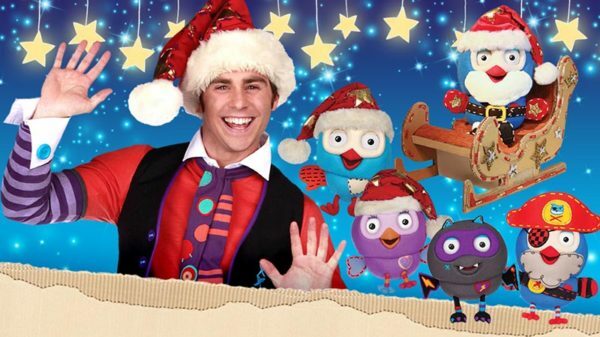 We’ve scouted out the most festive and fun Christmas shows for kids in Sydney. The best part? The only thing you have to do is buy tickets. Then you can kick back in the dark theatre and enjoy the show … or take a cat nap while your kids are occupied. Babies Proms put on fantastic, short events that make music and performance more accessible to young kids. ‘Twas the Night before Christmas is set to music and played live by the Babies Proms Orchestra. There are also carols to be sung to help get toddlers in touch with their inner musician. Think your kids are too young to sit through a St Petersburg Ballet Theatre production of the Nutcracker? I took my 18-month-old and four-year-old last year, and they were mesmerised. They did talk during the entire performance, so consider whether you can handle the odd Grinch frowning at your child before buying tickets. Grinches aside, we think this iconic Christmas performance is a must for kids. 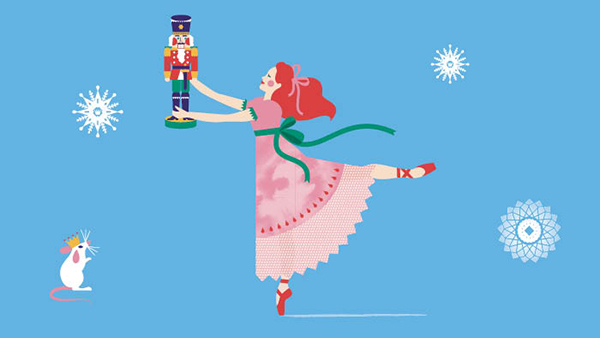 If a full performance of the Nutcracker is indeed too much for your kids, The Australian Ballet is performing The Nutcracker for Storytime Ballet at the Opera House. It’s an interactive, narrated ballet starring Clara at her family-Christmas-party-turned-magical-adventure. Nay Nay’s kids’ concert at the Australian Maritime Museum is sure to be spectacular. You might think you don’t know Nay Nay, AKA Naomi Young, but she’s the voice of Hootabelle from Giggle and Hoot. Tinkertime: The Broken Bubble Machine is a steam punk-style extravaganza with live music, dancing, fascinating machinery and bubbles raining down like floating Christmas lights. There are also kids’ activities and a preview to the museum’s exhibition, Voyage to the Deep. Speaking of Hootabelle, she’s coming to the Seymour Centre along with Jimmy Giggle, Hoot, Gigglefangs, Pirate Hootbeard, and Hootoclaws for Giggle & Hoot’s Magical Christmas. When all the stars go dark, Jimmy Giggle and Hoot try to save Christmas by brightening the sky. Spoiler: they’re successful. 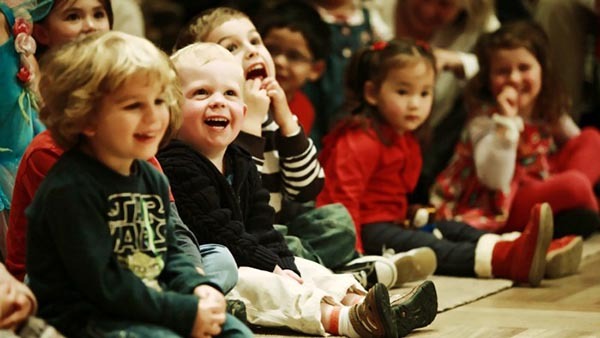 The event will have plenty of singing, dancing and adventure for little fans of Giggle & Hoot. For something a little more low key, Castle Cove’s Theatre Puppeteria is putting on a series of Christmas shows from mid-December. There’s Santa’s Christmas Holiday, The Best Christmas Ever and Mr Scrooge’s Christmas Carol. 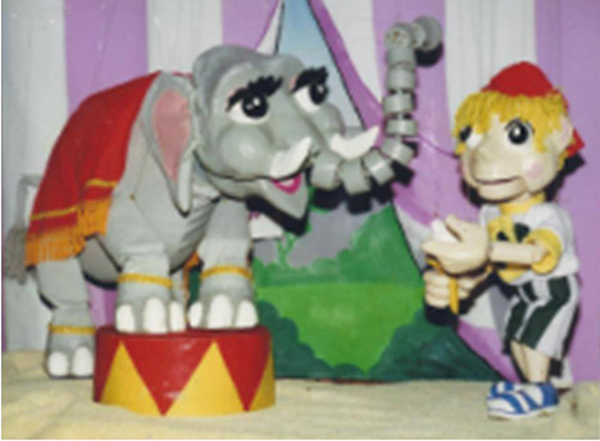 The shows are performed by John and Jackie Lewis and their son Nicholas of Jeral Puppets, a puppet theatre company that’s been performing for nearly 50 years. 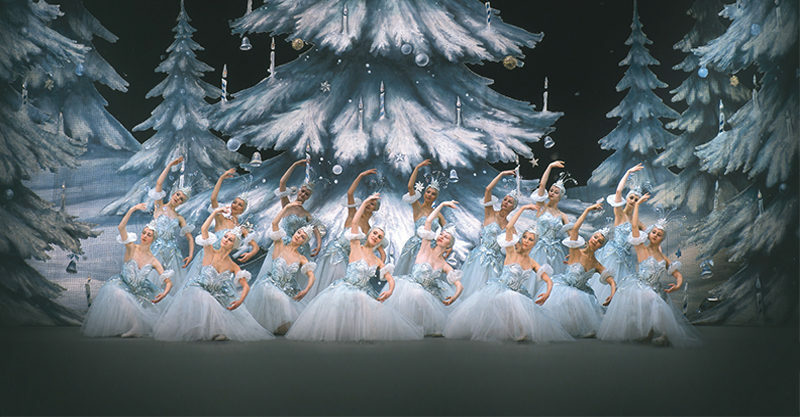 If the Nutcracker is an iconic Christmas performance, then singing carols is the quintessential Christmas activity. You could go to a local carolling event in your suburb, or you could be accompanied by the magnificent grand organ in the exquisite Sydney Town Hall. You’ll be singing with some of the best: the massed choir, children’s choir and the Navy Band. Here are two Christmas events that require a little more effort on your part, (and when we say effort, we mean you have to walk around a little) but the events are free, so that makes up for it. 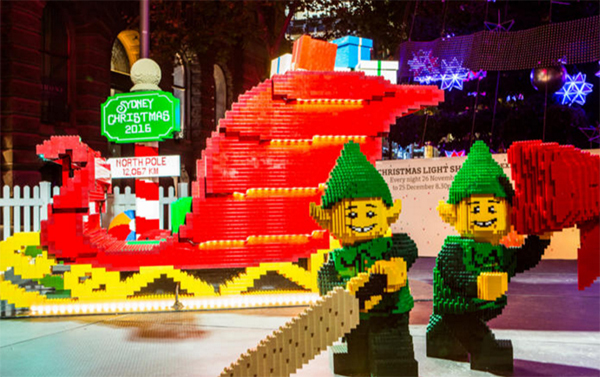 If there’s only one Christmas event that you take your little Lego-lovers to, let it be the life-sized LEGO sleigh in Martin Place. It’s made from over 10,000 bricks by a LEGO Certified Professional (#careergoals), and it’s five cubic metres in size. Talk about Christmas magic. 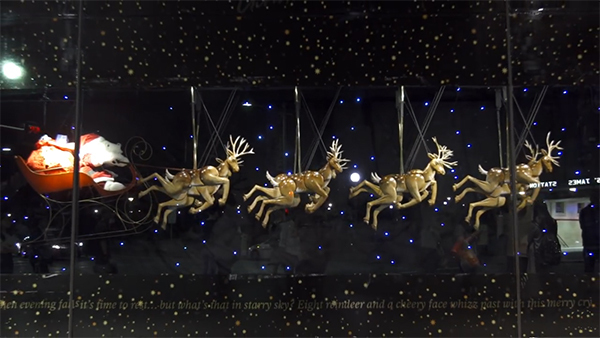 Going to see the Christmas windows at David Jones is such a quaint, old-fashioned holiday tradition, but the effort required to put together the 12-window stories is enormous. There’s story planning, set and character design, puppetry and animation. This year, instead of elves, Santa has enlisted a team of polar bears to make presents and load the sleigh. Once you’ve had your fill of polar bear workshops, head inside to meet Santa at the Magic Cave.